What is the true definition of fascism? In this week’s boralogue, John looks at different events in the West today and shows that fascism is rearing its ugly head again. It’s not, as many will have you believe, the attitude of anyone disagreeing with politically correct views. Fascism is agreeing that utilitarian state views should trump the religious principles of its people. We’ve been here before and it didn’t end well. What would you do if you uncovered corruption and terrorism at your job? 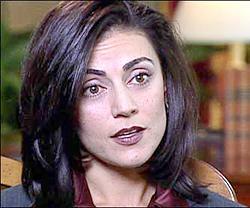 Sibel Edmonds (www.boilingfrogspost.com), Founder and President of the National Security Whistleblower’s Association, describes her dismissal from the FBI and subsequent harassment after uncovering security breaches and cover-ups at higher levels. She discusses false flag terror events, the military industrial complex, and an operation code-named Gladio. Those with autism or Asperger’s syndrome are often misunderstood. 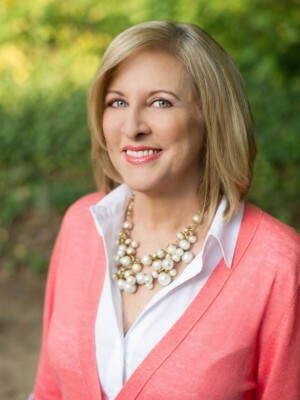 We welcome Janet Lintala (www.loveautismhealth.com), Founder of Autism Health!, who shares her journey as a parent and her work with non-prescriptive solutions to help those on the spectrum.